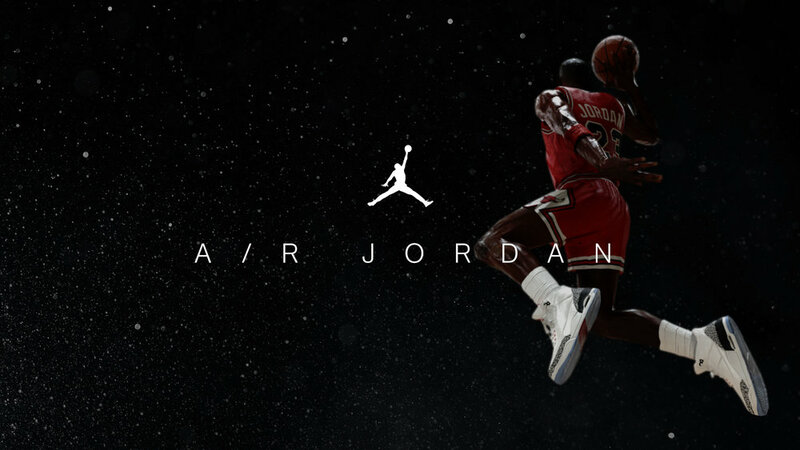 Jordan Brand celebrated the 30-year anniversary of Michael Jordan’s legendary NBA All-Star Slam Dunk Contest free throw line dunk with an exclusive, first-of-its kind Snapchat augmented reality and e-commerce experience. This marked the first time ever a sneaker has been sold directly through Snapchat and delivered within hours. Consumers discovered a 3D, augmented reality “A/R Jordan” Snapchat Lens featuring Michael Jordan completing his 1988 NBA All-Star Dunk Contest free-throw line dunk and could physically walk around Michael Jordan to experience the dunk from all angles. 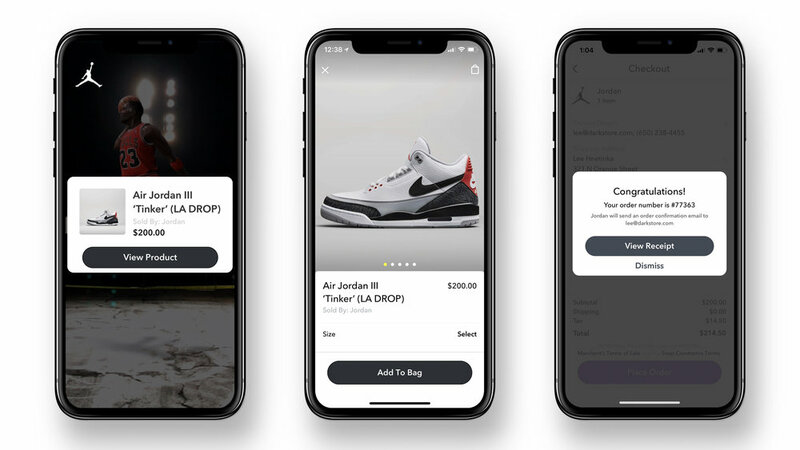 Consumers could also unlock a Snapchat e-commerce experience that provided exclusive pre-release access to purchase the AJ III Tinker with same-day delivery.